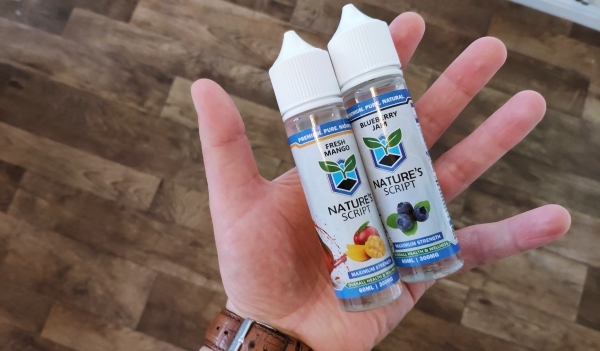 If you’re looking for high VG CBD E Juice that can be vaped just like normal E Juice inside RDAs, sub ohm tanks, and RTAs, then Nature’s Script Hemp CBD E-Liquid is definitely worth a look. It tastes fantastic. There is a range of flavor options, enough to suit all palette types. You also have multiple different strengths for CBD too – the lower, the cheaper. I’ve been using Nature’s Script Hemp CBD E-Liquid most days since I got it through in the mail and the purity and flavor are truly outstanding. This stuff comes highly recommended! My personal favorite flavor is Fresh Mango. I also really like Blueberry Jam too; you can vape them all day long and never get sick of the taste and flavor notes. Perfect! CDB E Liquid ain’t cheap, but when you get a good batch through it almost always makes you forget about the price in an instant. 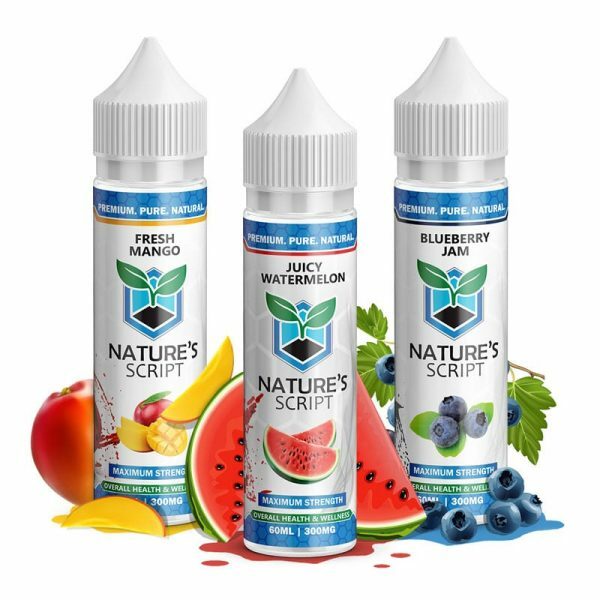 Nature’s Script CBD E Liquid is one such brand; they do a range of flavors and blends and they’re all seriously tasty. Plus, you get all the benefits of CBD while you vape a very, very tasty E Liquid. And that’s basically a win-win scenario right there! 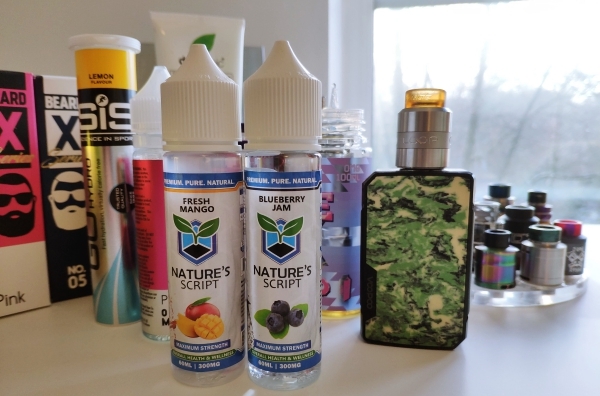 I just spent a week testing out Nature’s Script’s entire Hemp Extract E Liquid line. Hemp Extract Hemp CBD E Liquid – Does It Taste Nice? In a word, yes… It doesn’t taste anything like CBD at all. There is no taste of it whatsoever. In fact, it is a just a great tasting E Liquid. 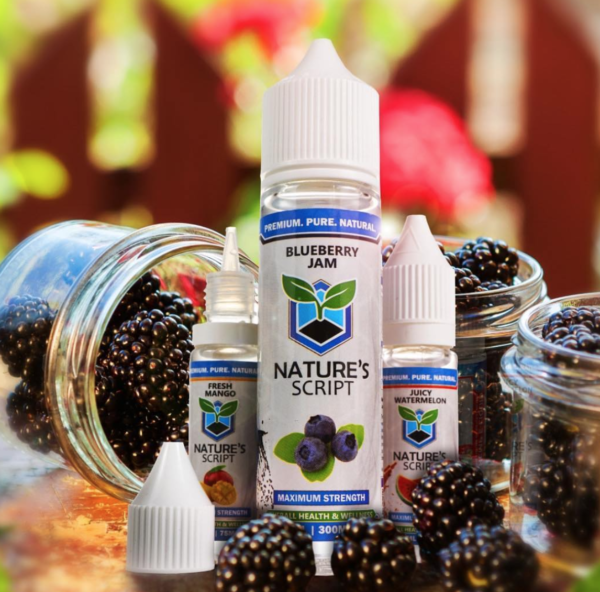 Only unlike your normal E Liquid, Nature’s Script’s E Liquid is made with Hemp Extract – specifically CBD. If you didn’t know there was CBD in there, you’d never even notice. Tough one, this… they’re all very good; proper intense and precise. 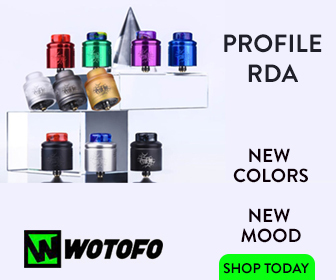 I vaped them mainly in RDAs too, so as to get the maximum flavor. I’m torn between Fresh Mango and Blueberry Jam as my favorites, but Fresh Mango is really good if you’re a fan of mangos (I can take or leave them). The main thing here is this: the flavors taste amazing, like a premium, high-end E Juice. And that’s awesome. I hate the taste of pure CBD, so this is a great way to get it in without all the dry-heaving! 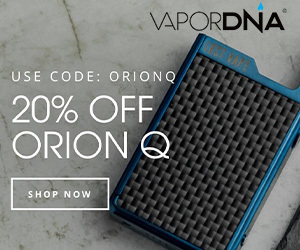 How Do You Take CBD E Liquid? Simple: you vape it just as you would a normal E Juice. I’ve been vaping the 300MHG strength inside my GeekVape LOOP RDA and it tastes utterly fantastic. I don’t vape it all day long; rather, I have another tank with normal E Juice in it and I use that mostly. But if I’m feeling stressed out or achey, I’ll have a couple of blasts on the LOOP RDA and get some CBD in my system. Doing this ensures you don’t burn through too much of your Hemp CBD E Liquid too quickly. And this will save you A LOT of cash in the short and long term. Simple: it calms me down a lot. If I’m stressed out, either mentally or physically, I’ll have some and it levels me out. It’s also great for recovery from sports. I do a lot of weight lifting, and CBD is great for recovery. It aids muscle recovery and makes DOMS more manageable. This is why NBA stars and other athletes are now using CBD – faster recovery. Mostly, though, CBD is all about relaxation. It helps with stress, anxiety, and aids with sleep too. Normally, I use a dropper, where you drip the CBD oil directly onto your tongue, though this stuff tastes DISGUSTING, as it is just CBD and nothing else. With this style of E Liquid, however, it’s 100% different. You get all the benefits of CBD, just in a super-tasty manner via the E Liquid. You can vape it normally, as you would a normal E Juice, and you’re getting all the CBD you’ll need. What’s The Best CBD Strength For Me? As I noted above, I used 300MG strength from Nature’s Script. I found 300MG more than enough for my needs; though if you have never used CBD before, you might want to start low. The 1000MG is the most expensive option, so this one should only be used if you require regular, larger doses of CBD. I don’t, so I go with 300MG. 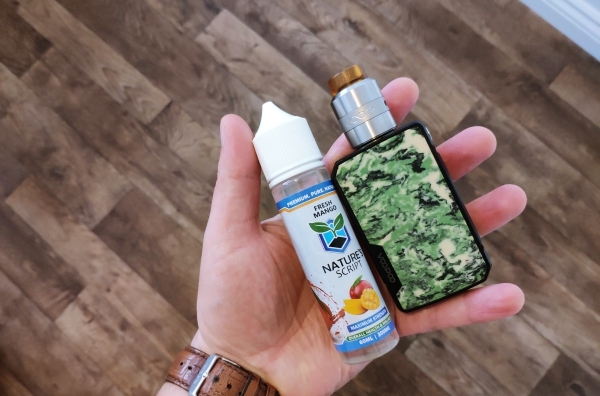 Verdict – Is Nature’s Script Hemp CBD E Liquid Worth Buying? I’ve tried A LOT of CBD E Juice in my time, and Nature’s Script is definitely in the top one percentile for flavor. And while there might only be three flavor options, they are so well executed that I can’t really even put this down as a negative. I’d take these three flavors, as good as they are, over a company that did hundreds of flavors that didn’t taste as good. Quality always trumps quantity. Especially when it comes to CBD E Juice. Nature’s Script Hemp CBD E Liquid is 100% organic as well. The CBD is extracted in a proper, FDA-approved lab and the juice itself tastes great. For quality, you really cannot go wrong with Nature’s Script Hemp CBD E Liquid range. It has seriously impressed me, so if you’re looking for a decent CBD-infused E Juice, make sure you check them out.